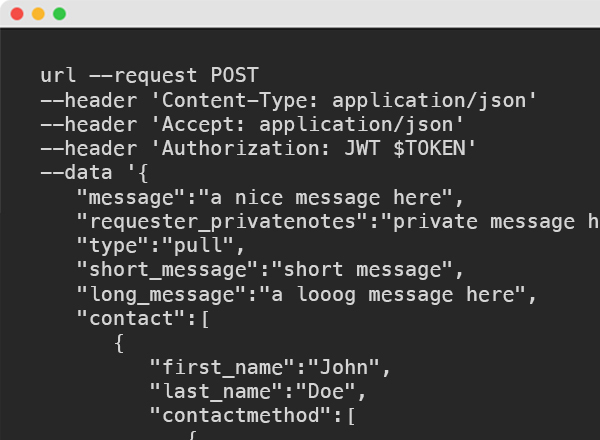 This tutorial is in order to get you started with making some requests without writing your code and feel how the API works. 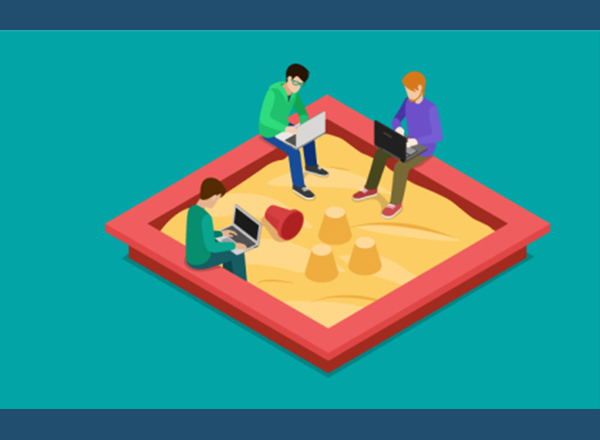 This tutorial is in order to manage your medias using the version 1.0 of Sandbox BotDoc API. 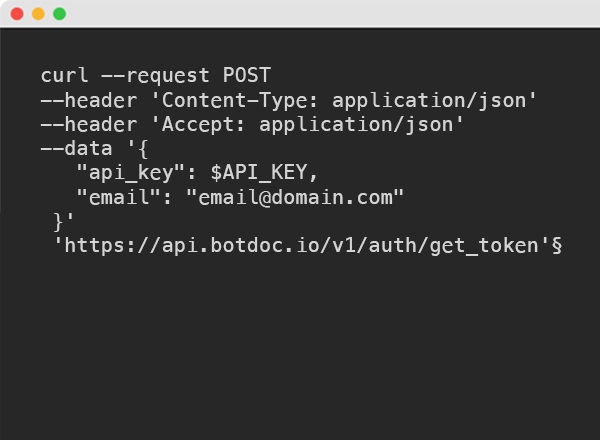 This tutorial is in order to get your requests using the version 1.0 of Sandbox BotDoc API. This tutorial is in order to send your first requests using the version 1.0 of Sandbox BotDoc API. 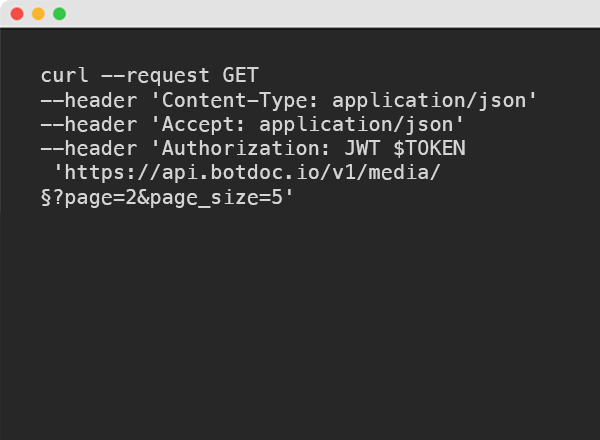 This tutorial is in order to get your first token and start make some requests using the version 1.0 of Sandbox BotDoc API. Secure Digital Transportation as a Service - Botdoc.io on Sharing Versus Sending…a difference? You can use this tool to change your cookie settings anytime. We also use some non-essential cookies to collect information for making reports and help us improve the website. The cookies collect information in an anonymous form. To control third party cookies, you can also adjust your browser settings.